Twenty years into the future in a dystopian Japan, the cat-loving authoritarian Mayor Kobayashi of the city of Megasaki calls for a hasty quarantine and banishes all dogs to an offshore trash island. He uses the fear of a snout fever epidemic and an outbreak of canine flu to convince humans to part with their pets. Scientists like Watanabe say they are near to finding a vaccine, but the first to be exiled is Spots, the loyal bodyguard of Atari, an orphaned nephew and ward of the despotic Mayor. 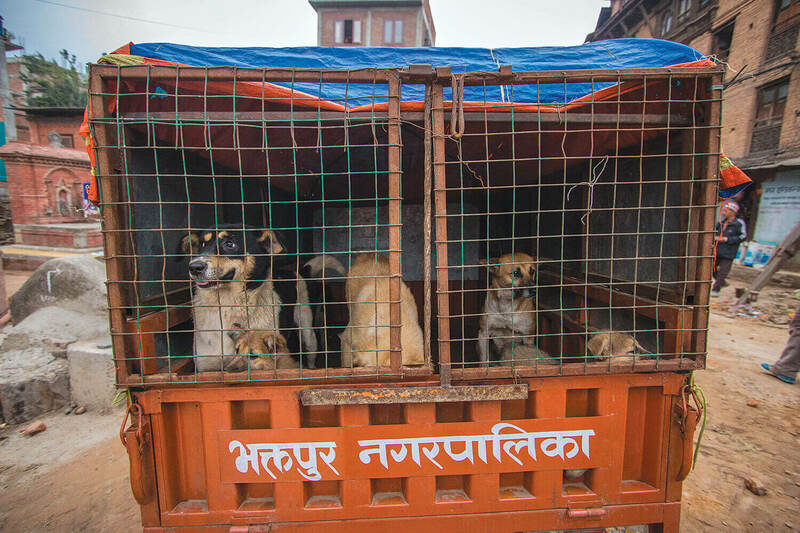 The dogs are transported to the landfill island by cable car and go feral. Meanwhile, 12-year-old Atari hijacks a small plane and flies to the island in search of his lost dog. He crash lands on the garbage and encounters a pack of ‘scary indestructible alpha dogs’ Rex, King, Duke, Boss (who are former pets) and Chief (an ex-stray). Together they go on an adventure-filled quest to locate Spots. Chief nearly goes astray again upon being besotted with show dog Nutmeg, while they all fight off a dog-catcher squad equipped with a rescue drone. 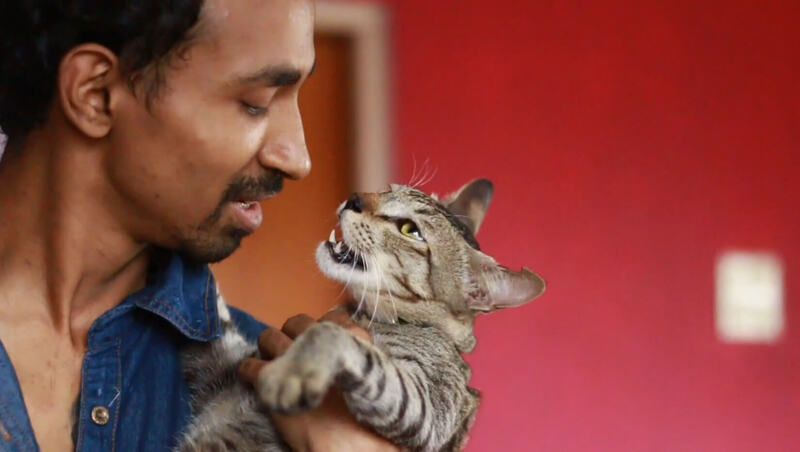 Chief has a reluctant but eventual bonding with Atari. Meanwhile back in Megasaki, Mayor Kobayashi plays on populism by spreading the fake news that Atari was kidnapped by canines in order to further inflame anti-dog sentiments. By this time, Watanabe has found a cure but is put under house arrest and later poisoned. American exchange student Tracy Walker of the student body suspects foul play and a brewing conspiracy. Will the pack of misfits find Spots? We won’t spoil it for you, but the plot is almost secondary to this beautifully rendered stop-motion animation movie. Despite the often ghoulish visuals, the film is packed with sharp wit and emotion. Some graphic scenes including the sight of a bitten-off dog ear early on, violent fights in clouds of dust, and a human kidney transplant sequence are all morbidly fun to watch. The background score of taiko drums compliment the story line as the plot thickens. The puppet studio has superb picturisation and is meticulously constructed, with fine details in the trash heap like scorched computer keyboards, cathode-ray tubes, and even a mountain of discarded sake bottles. The movie is also a subtle satire on the Hollywood apocalcysm genre, and at a deeper level one can see the allusion to populist demagoguery where the dogs are analogous to the racist characterisation of immigrants in certain western democracies. We can see where political ‘dogmatism’ in the portrayal of the ‘other’ can lead societies, even democratic ones. A cast of characters including Bryan Cranston, Edward Norton, Bill Murray, Jeff Goldblum, Bob Balaban, Scarlett Johansson and Liev Schreiber dub the dogs whose ‘barks are rendered into English’. 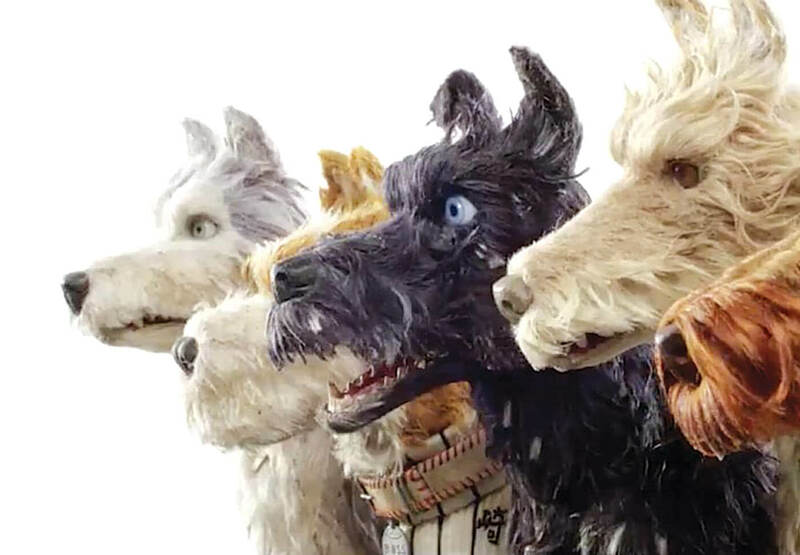 Isle of Dogs is the 9th feature film and second stop-motion venture for the director Wes Anderson of the critically acclaimed The Grand Budapest Hotel, Moonrise Kingdom, The Royal Tenenbaums, and the 2009’s Academy winner Fantastic Mr. Fox. Isle of Dogs has already won Anderson the Silver Bear for the Best Director earlier this year. The only criticism could be the director’s choice to not include subtitles for human Japanese characters, but even here we can understand why Anderson doesn’t want to distract from emotively hearing Japanese with reading English subtitles. And it works, we don’t miss not understanding all the Japanese. Isle of Dogs has come and gone in Kathmandu theatres, but readers can still catch it on the Net, or on your next flight somewhere.